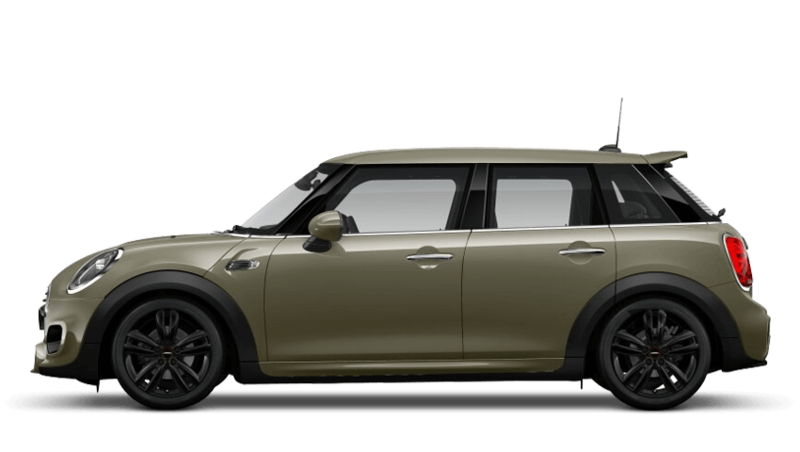 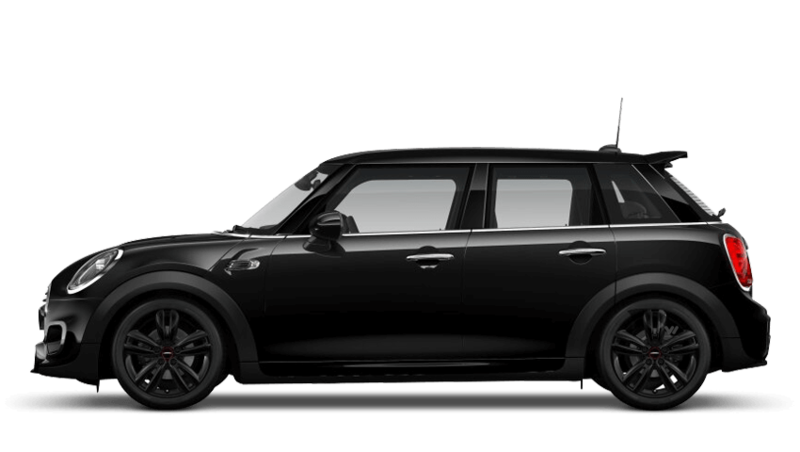 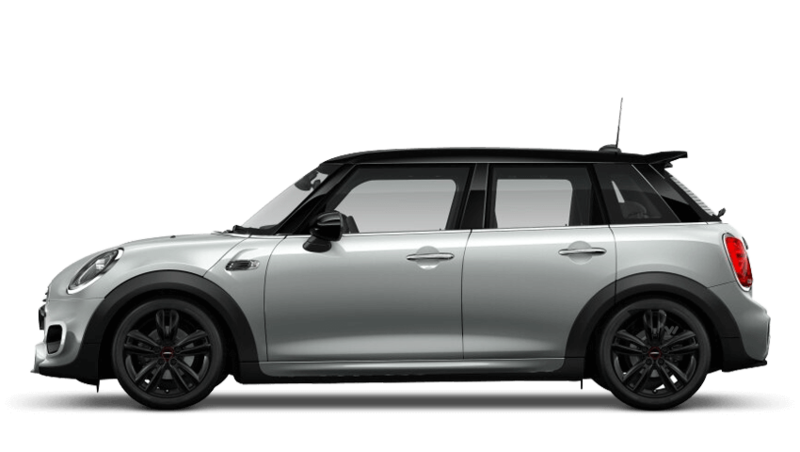 There are two Cooper Sport models from the 5 Door Hatch range, starting from £20,935 MRRP. Available in a petrol engine with manual and automatic transmissions. 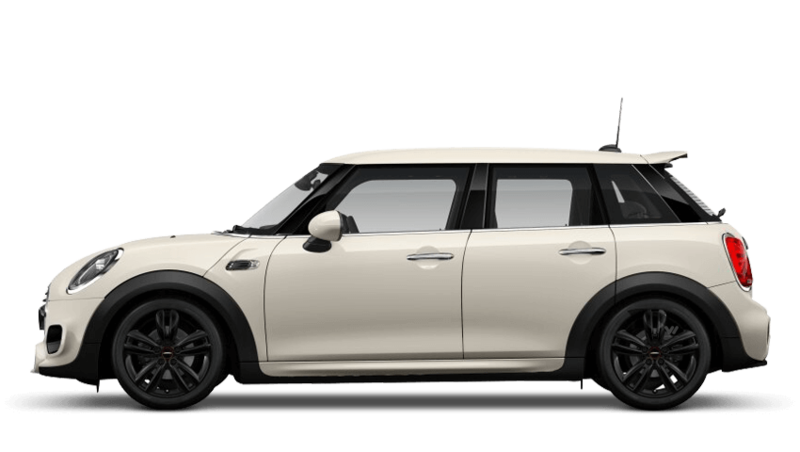 It obtains reasonable fuel efficiency of 47.1mpg (1.5i Cooper Sport 5 Door) and considerably low CO2 figures at only 122g/km (1.5i Cooper Sport Auto 5 Door).